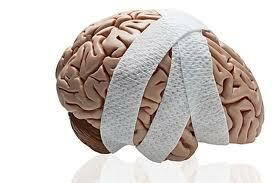 Were you lead to believe you have a Mild Traumatic Brain Injury mTBI? Maybe or maybe not? Understanding : Brain Aneurysm Statistics and Facts IT IS MY DUTY TO SPREAD AWARENESS.